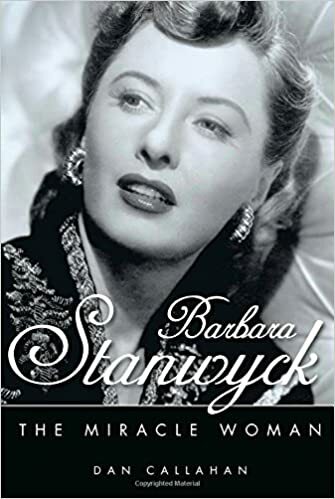 Born: July 16th, 1907 in Brooklyn, New York, USA. 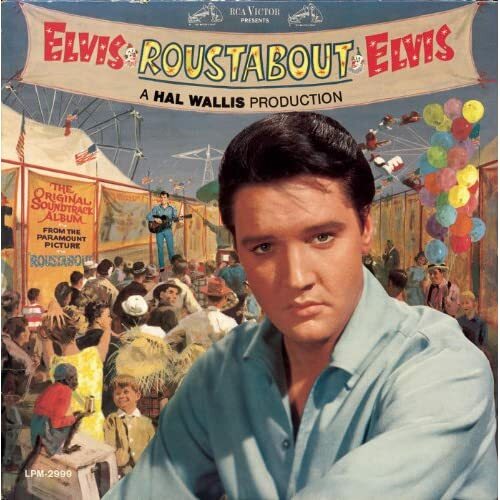 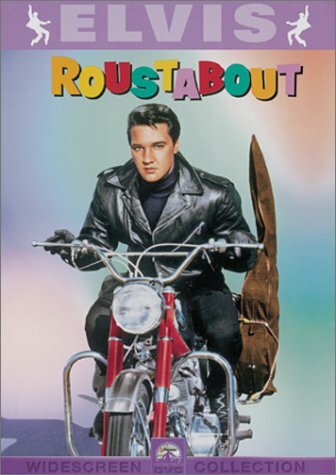 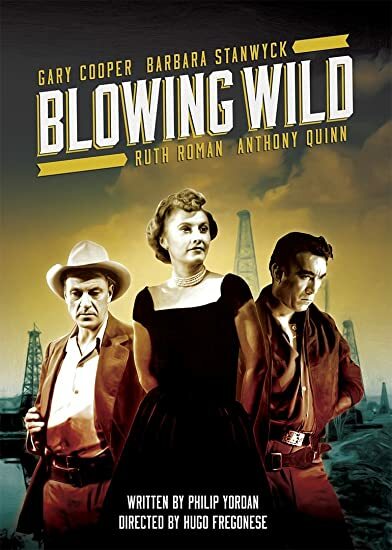 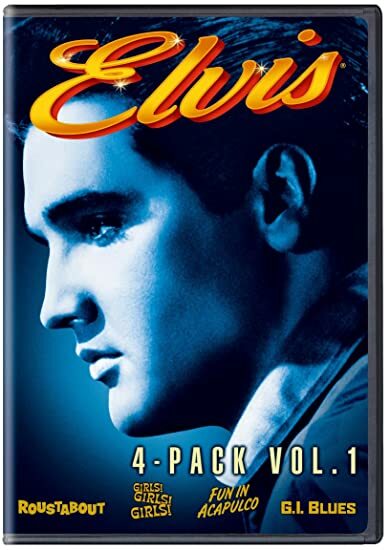 Like Lizabeth Scott, Barbara Stanwyck was already a Hollywood legend when she appeared with Elvis in Roustabout. 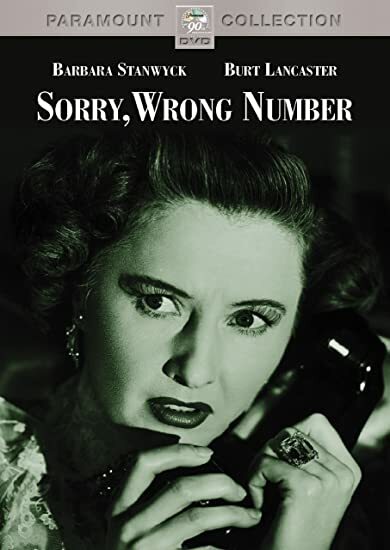 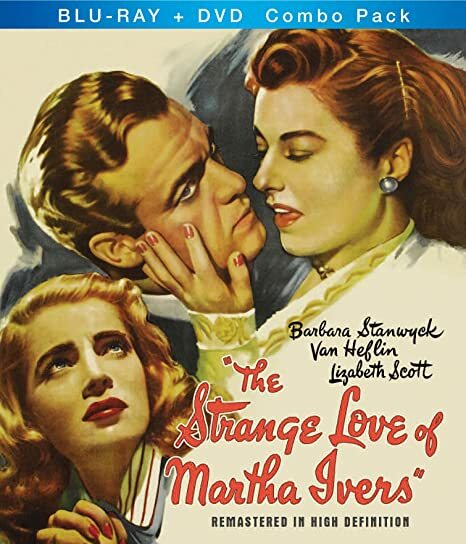 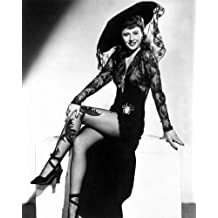 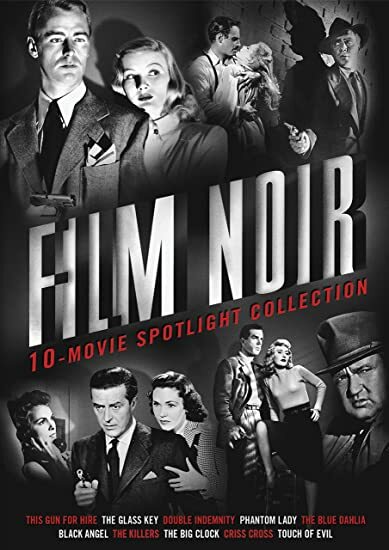 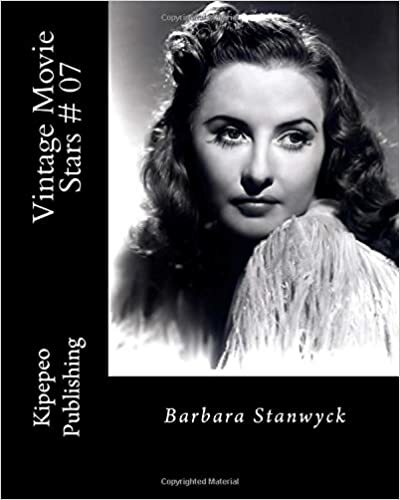 Barbara, like Lizabeth, gained a wide following among film noir fans in the 1940's, although in Barbara's case, she had already made some memorable films in the '30s. 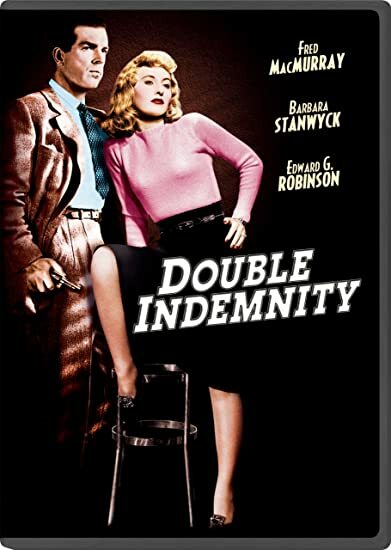 Probably her most memorable noir role was with Fred MacMurray in Double Indemnity. 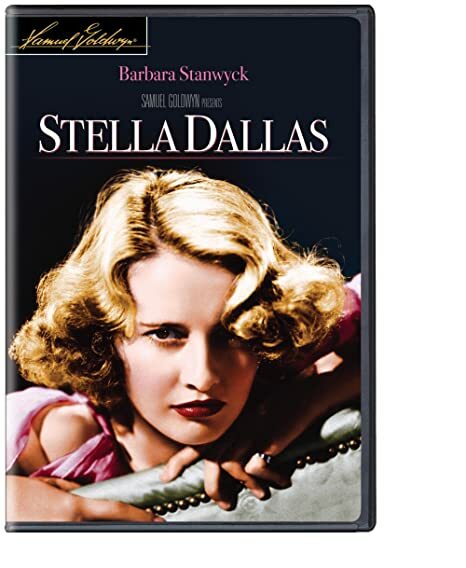 She plays the ultimate femme fatale who leads Freddie-boy right down the path to destruction! 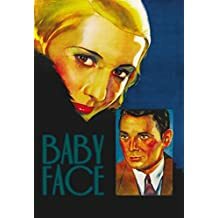 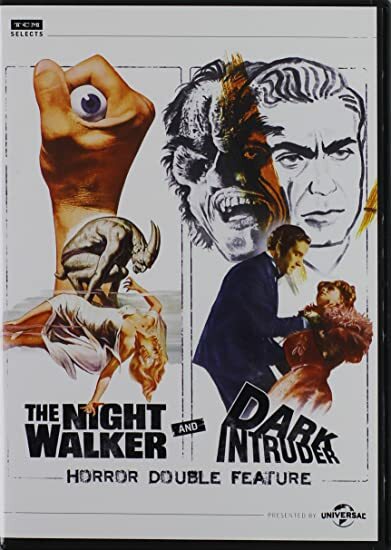 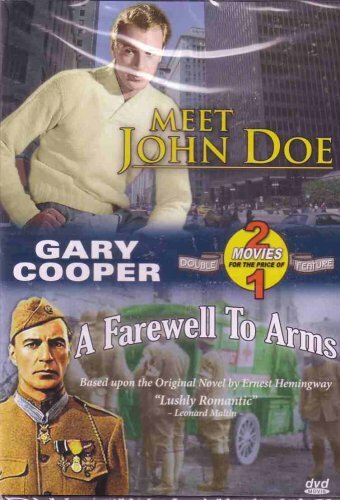 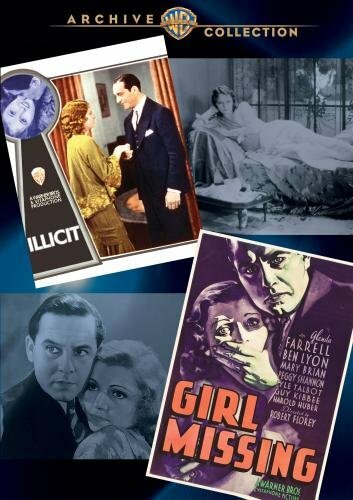 That film also struck me as odd since Fred played a "bad guy" (more or less) and Edward G. Robinson played a good guy! 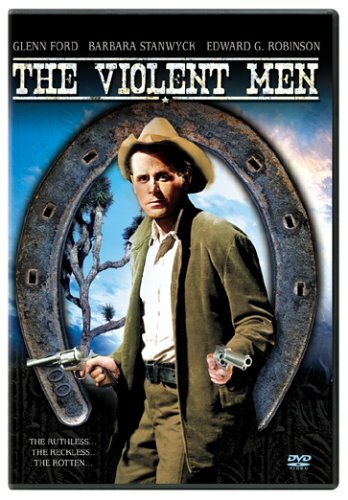 Pretty much opposite of their images! 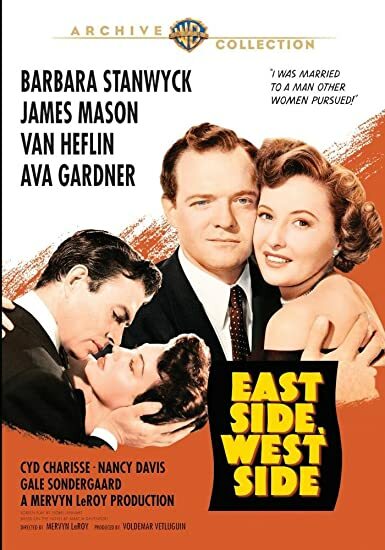 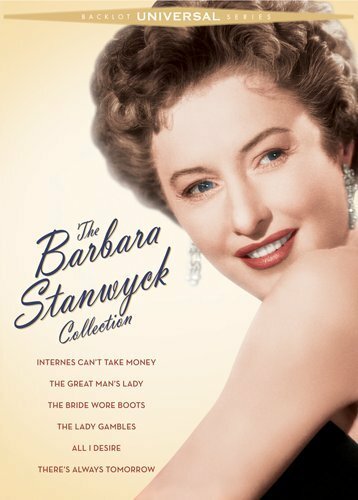 Details of Barbara's film career are much more deeply explored in some of the websites below. 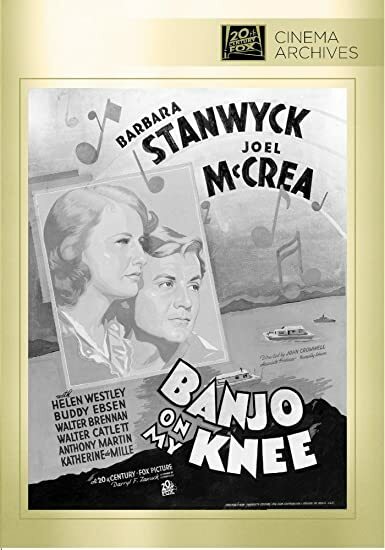 In 1964, towards the end of her film career, Barbara lent a little class to Elvis' Roustabout. 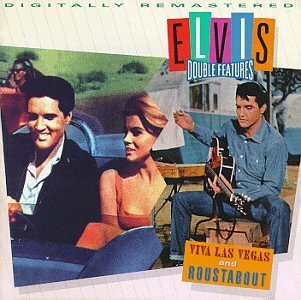 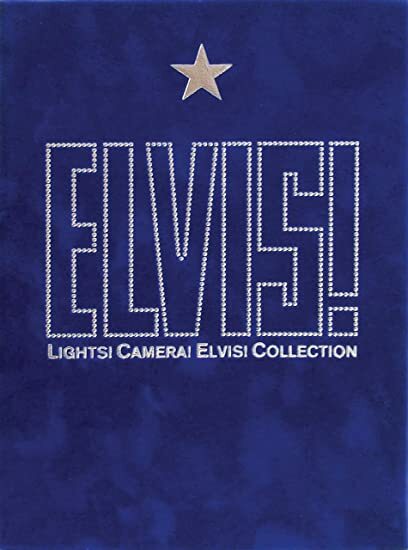 As Maggie, she teaches Elvis a thing or two about loyalty and integrity, while Elvis sings (surprise! 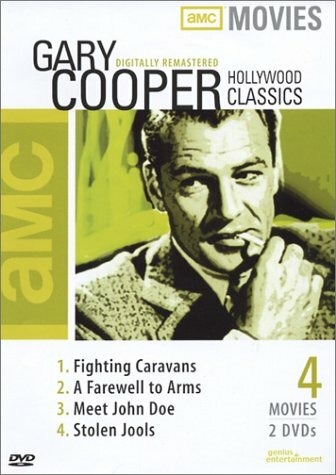 ), rides his "sickle", and tries to fit in with the carnies. 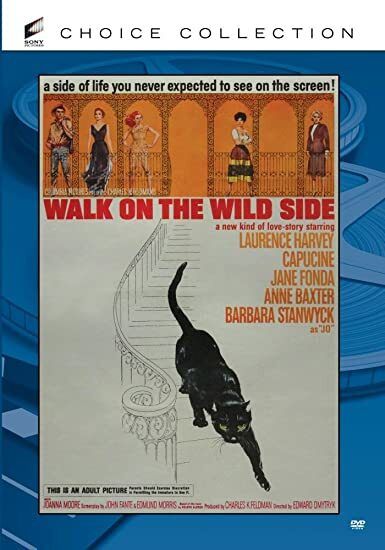 Like Fun In Acapulco, this movie tries to be a "dramatic musical", with mixed results! 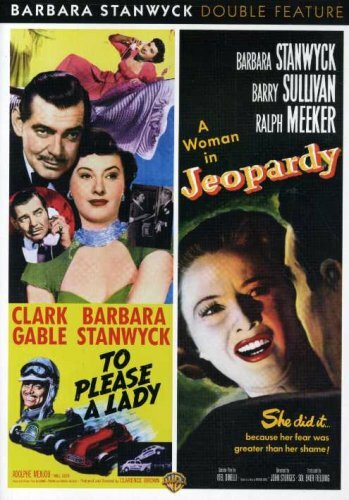 Barbara and Elvis both do a pretty decent job of carrying the film though. 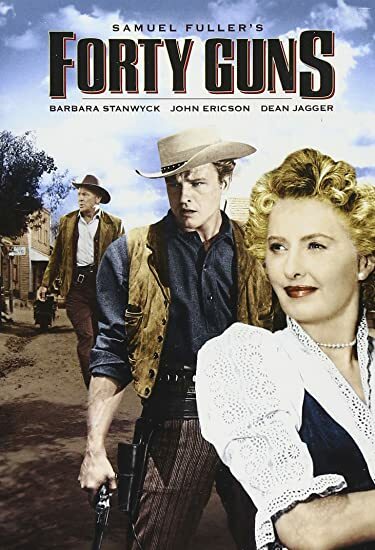 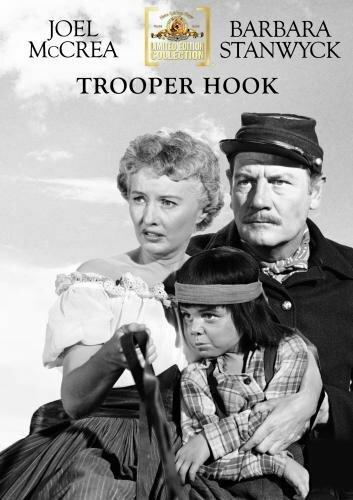 Those of us growing up in the Sixties think of Barbara as that lady who ran the ranch on The Big Valley. 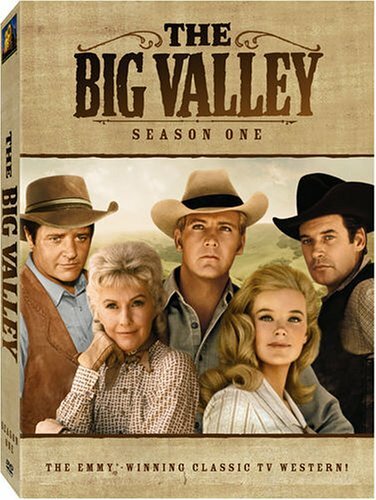 As Victoria Barkley, Barbara steered the popular series through four seasons, along the way, introducing TV audiences to future stars Lee Majors and Linda Evans. 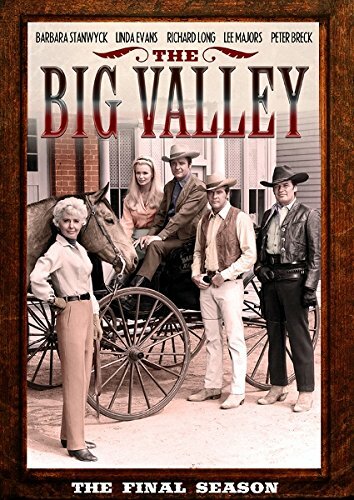 After The Big Valley, Barbara pretty much retired, accept for the occasional TV movie. 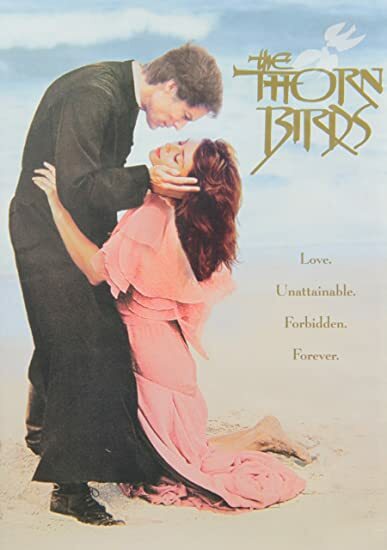 In 1983, she turned in an excellent performance in The Thornbirds, one of the most popular TV mini-series of the 80's. 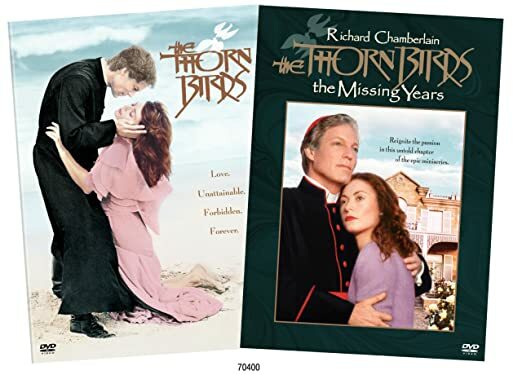 The scene in which she "confesses" to Richard Chamberlain is a fine example of how at the age of 76 she could still act circles around the rest of the cast! 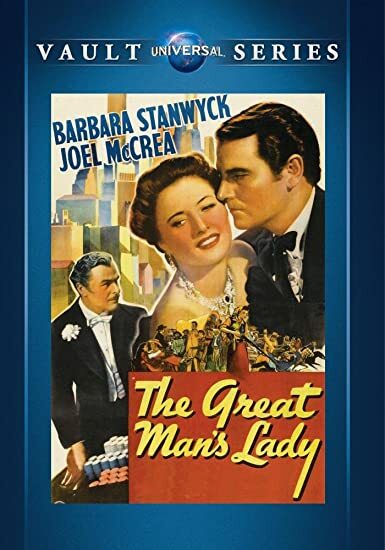 One of the first actresses to embrace the role of a tough broad, she remains a class act, and a true lady in the public mind. 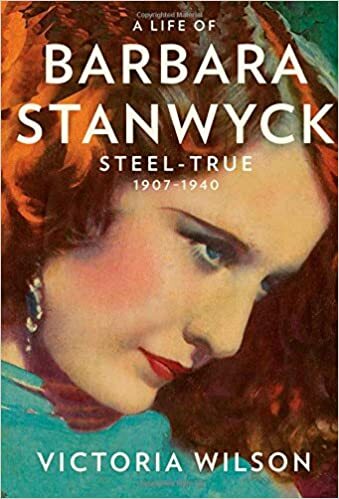 She continues to inspire, and probably will for generations to come! 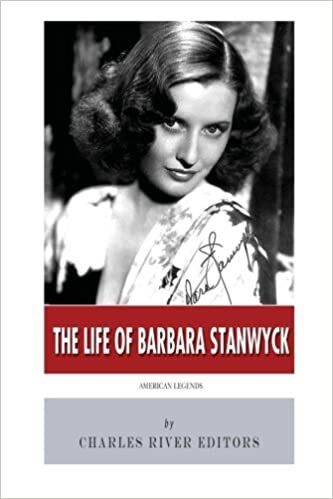 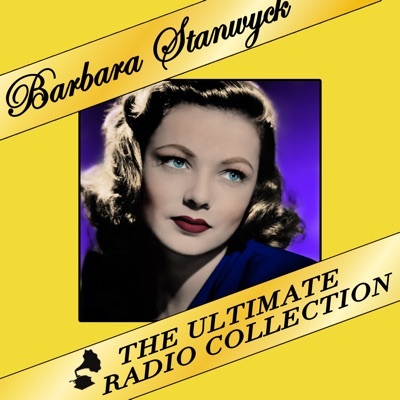 Elizabeth's Barbara Stanwyck Page - part of Elizabeth's excellent website at ReelClassics. 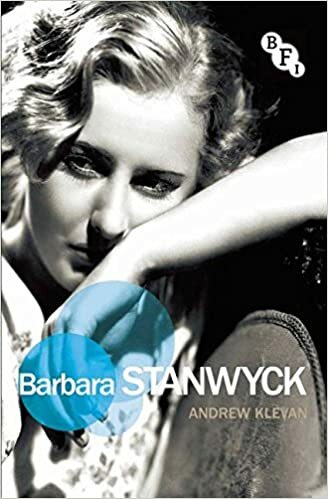 shillPages: Barbara Stanwyck - As you would expect, shillPages has LOADS of photos of Barbara! 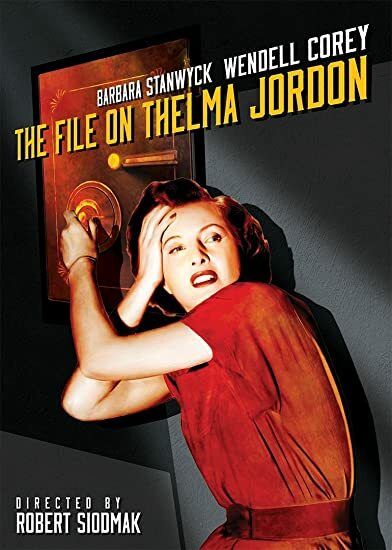 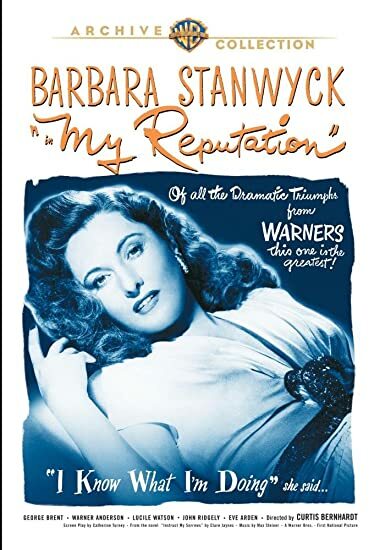 Barbara Stanwyck: Ball Of Fire - very nice and very thorough Barbara site! 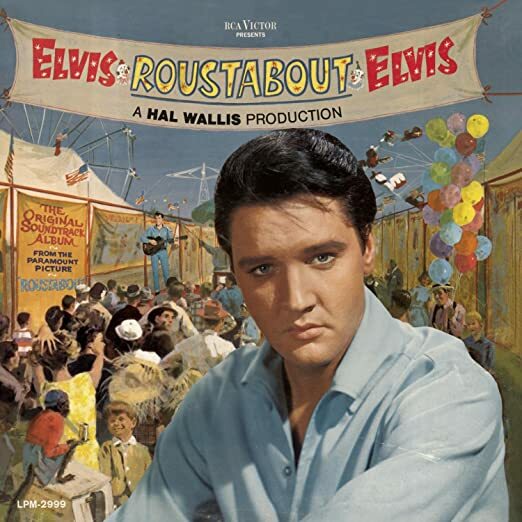 Roustabout Photo Shoot Session - from the EPSS site. 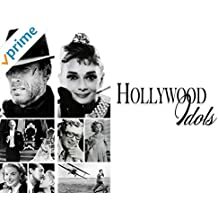 Search for Barbara photos on Amazon! 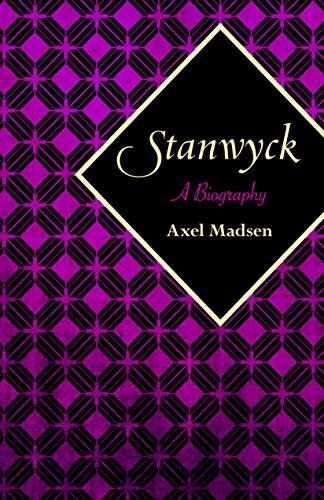 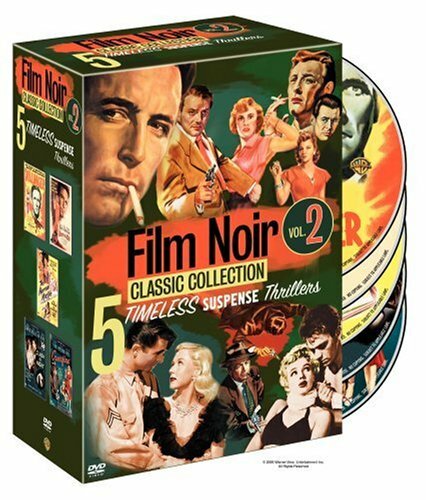 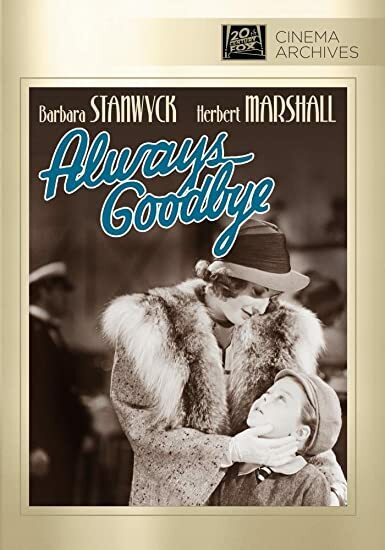 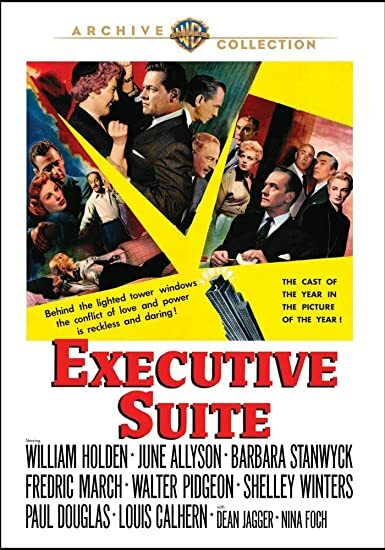 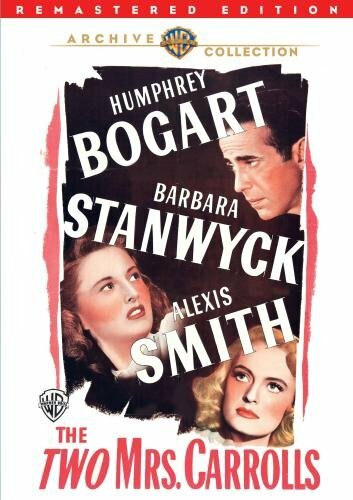 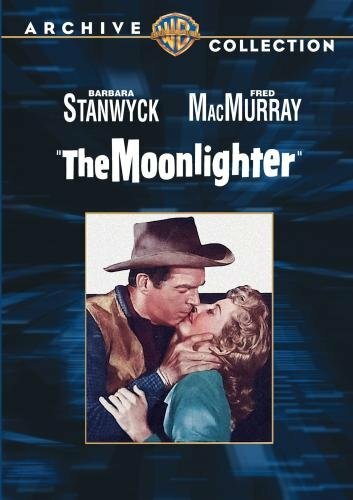 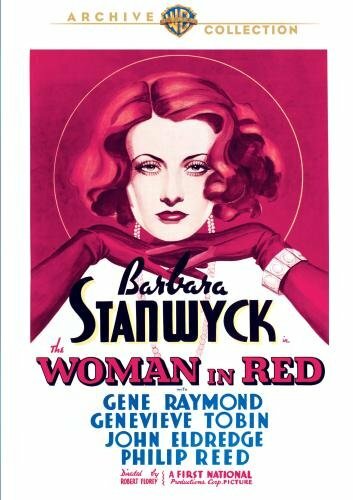 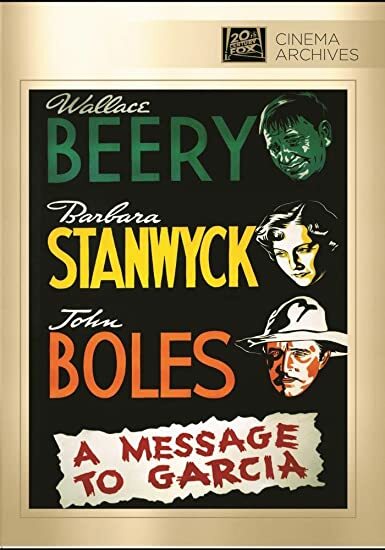 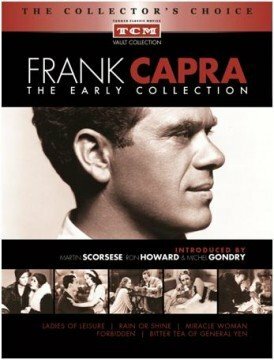 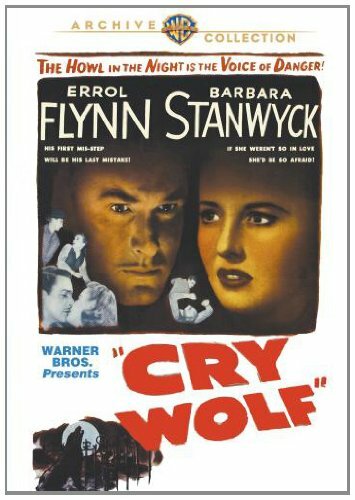 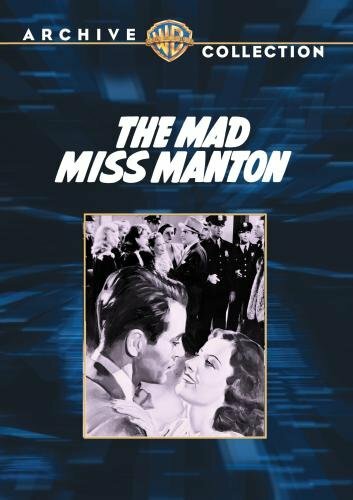 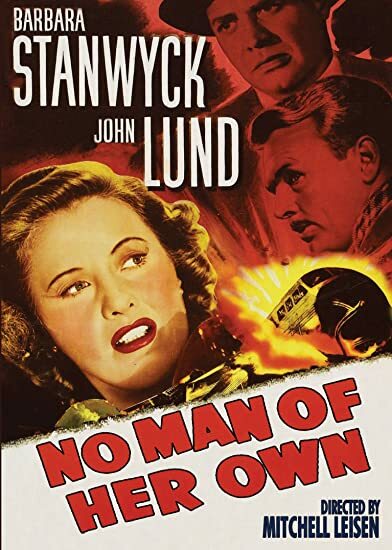 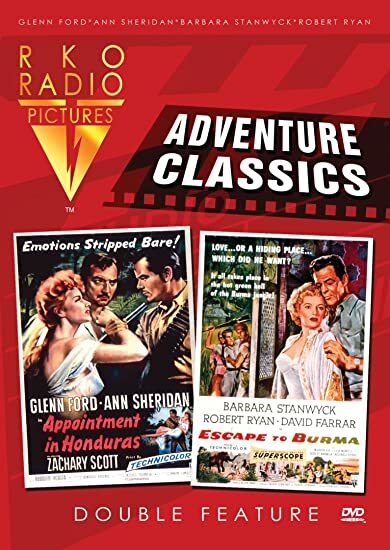 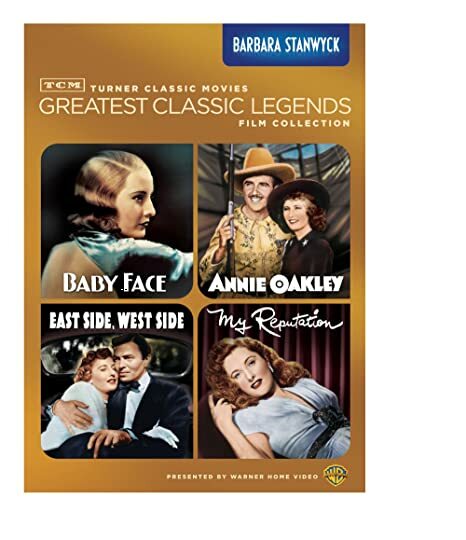 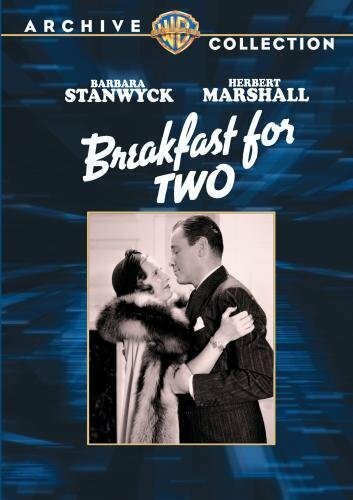 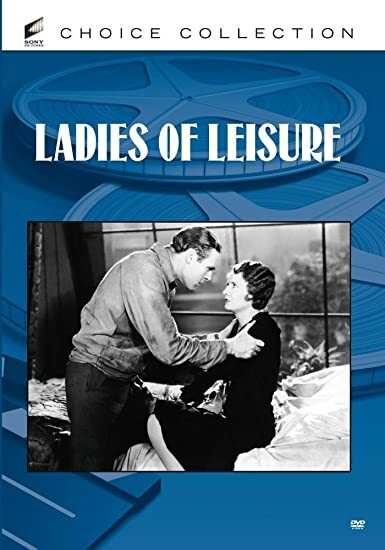 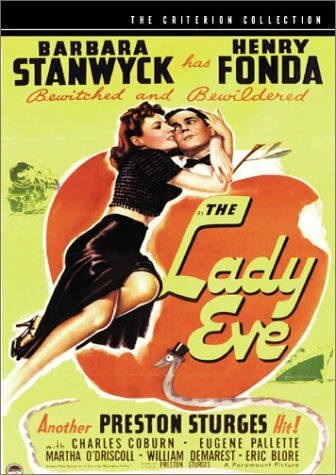 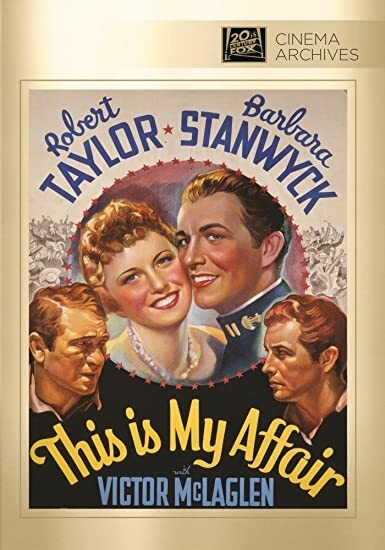 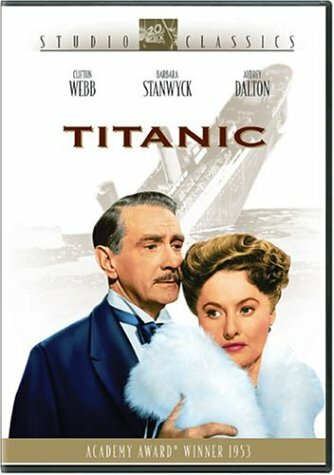 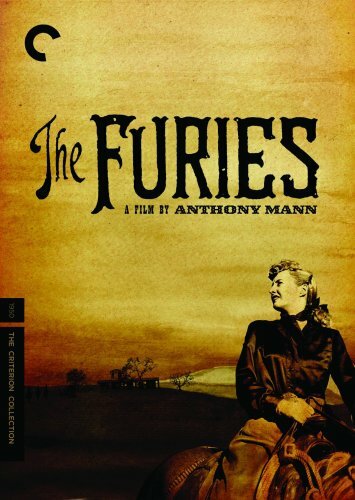 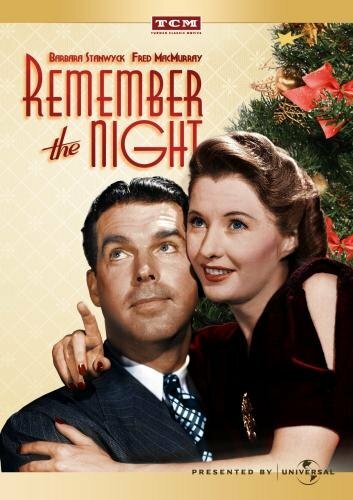 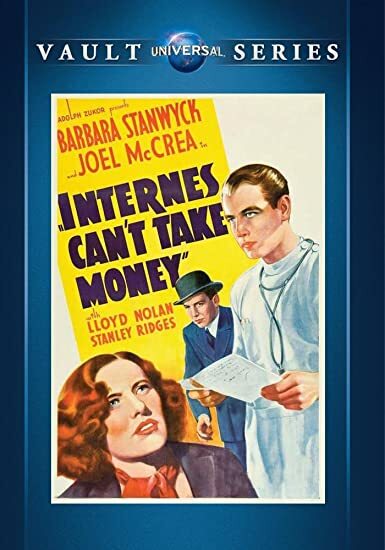 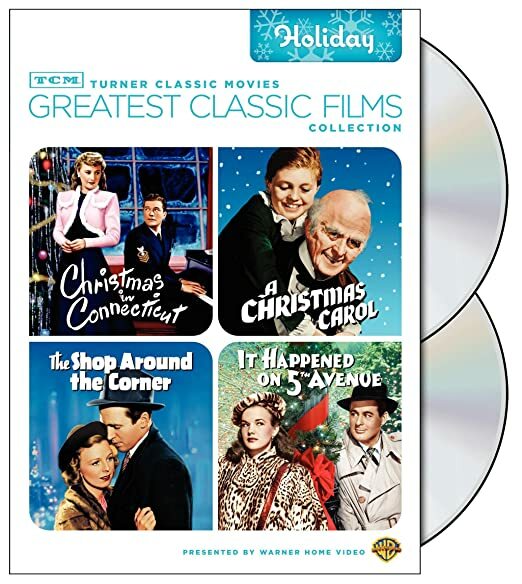 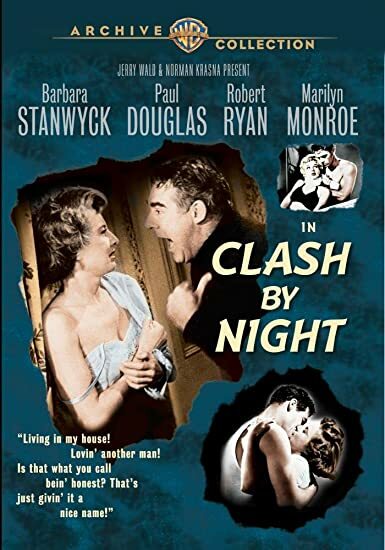 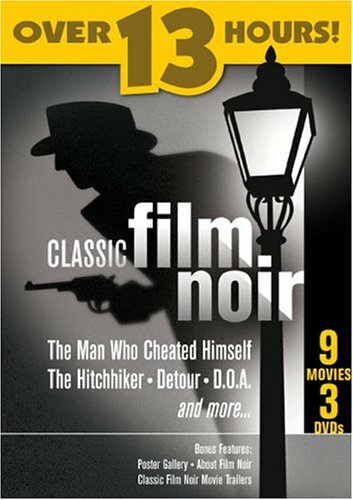 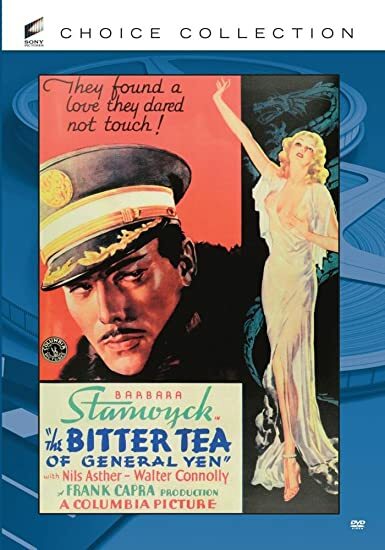 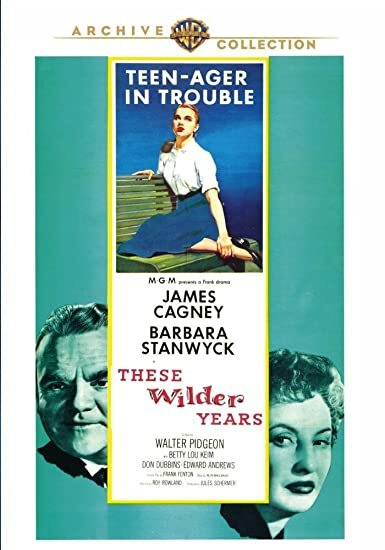 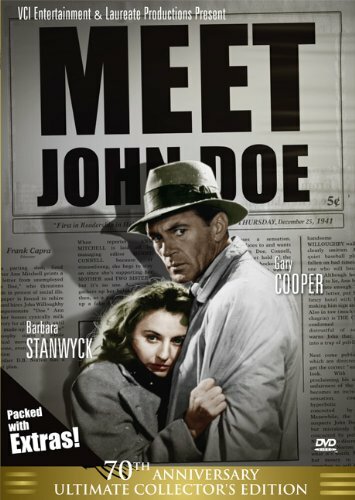 Have a Stanwyck movie marathon with these film collections! Barbara Music and Other Stuff! 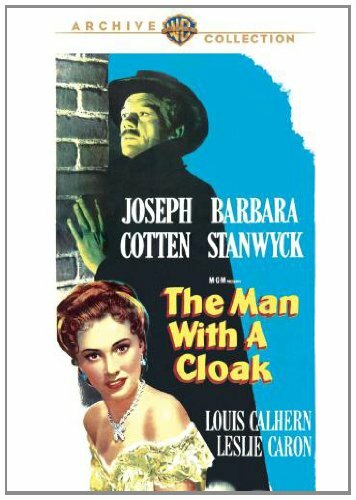 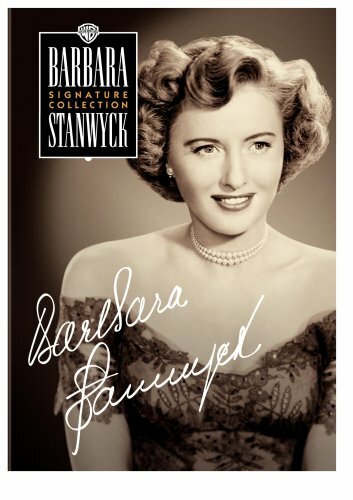 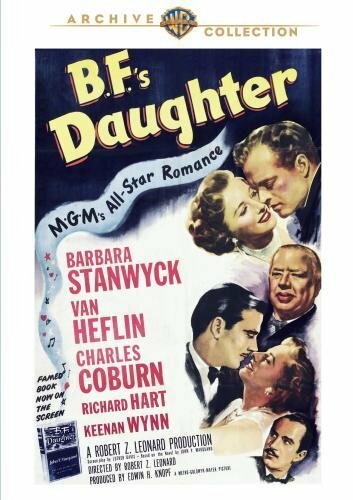 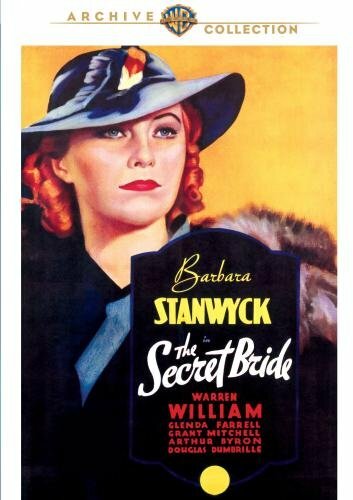 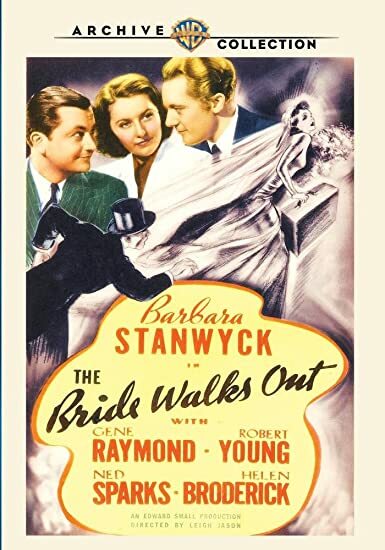 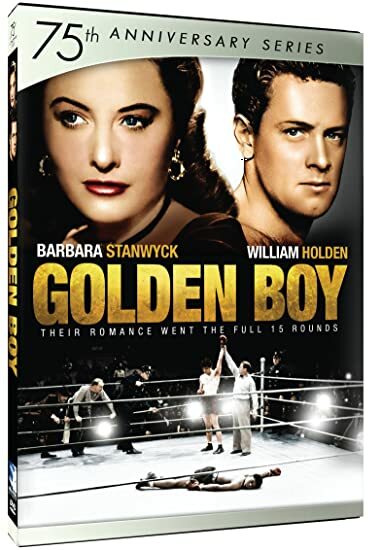 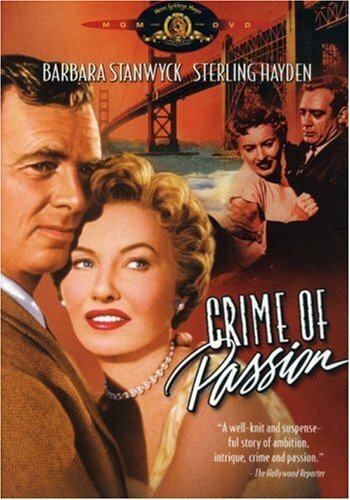 Search eBay for some Barbara Stanwyck Stuff! Shout It Out! 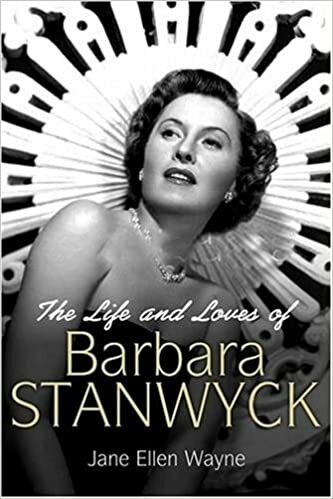 Leave Us Your Comments About Barbara Stanwyck!